the best way to celebrate Christmas is by being home for the holidays. On December 23, our Home for the Holidays celebration will be a fun, powerful Christmas experience for everyone, filled with worship, prayer, memorable moments and a meaningful life-giving message from our lead Pastor JD. We will have an exceptional service just for the kids, carolers, Santa and a whole lot more! Make your plans to be there now. We are getting our new home ready for this special occasion, and we can’t wait to see you. Your kids won't want to miss all the fun at our Zeal Kids Christmas party, happening during each of our Christmas services. 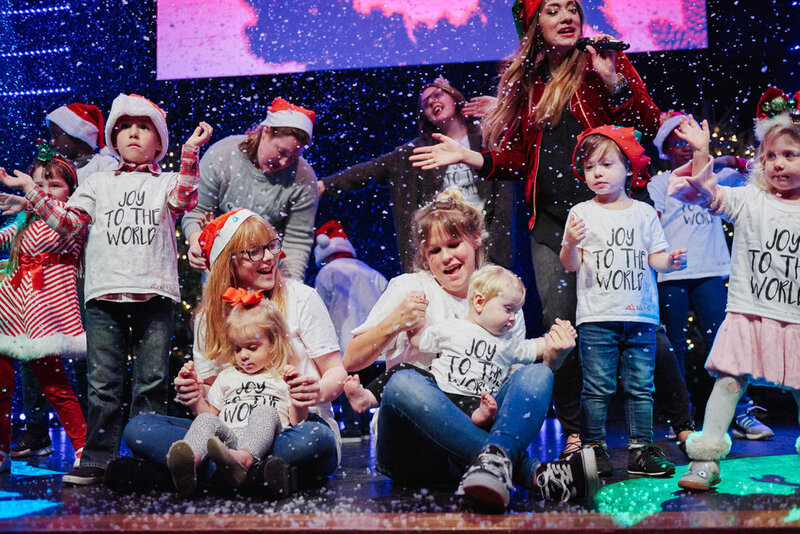 When you arrive, you can check your kids into our fantastic kids' environments for a fun and engaging Christmas service designed just for them. Then on December 24 start your Christmas Eve tradition with us as we honor Jesus with a moving, beautiful one hour Candlelight Family Service at 6:00PM.